A fun pun on a Beatles classic. This cheese board is designed with a pretty floral branch which is engraved onto the board using a laser engraving technique. 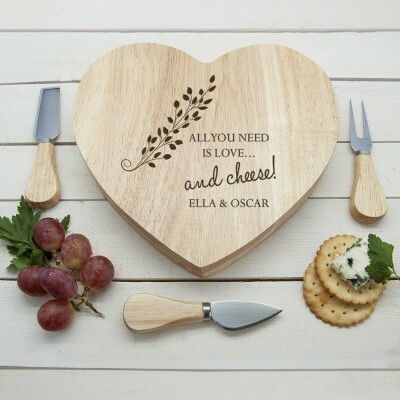 The words 'all you need is love... and cheese!' come as standard. 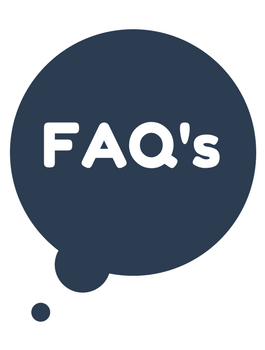 You are able to personalise the board with two names and a surname if required.